I am in search of a more direct/clean reply. My current graphics card running OC. I want the best VR experience possible and I’ve been eyeballing Dat tempting upgrade to a 2080TI. 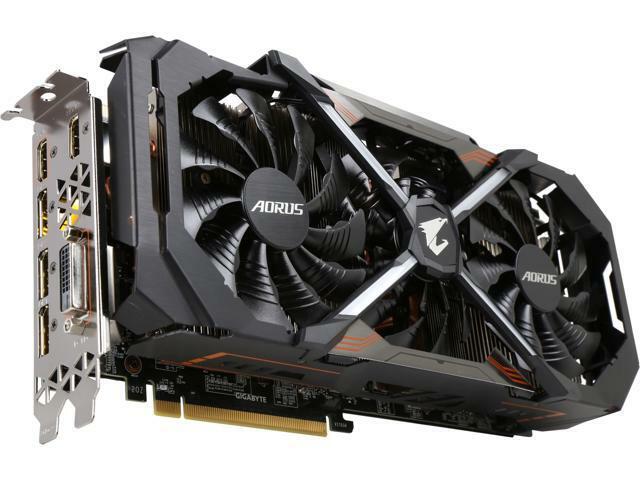 If you have upgraded and currently running a 2080 TI especially on ED or project cars 2, Is it worth the upgrade ? are you able to crank some values greater than what my OC 1080t is running? Tx for the reply Simon fps aside maybe coupled with FFR does a 2080TI allow for improved runtime visual quality? I am one would not mind a potential slight dip in fps to gain in eye candy as i play ED more of flight space sim and have yet to bother with pve. Hmm ok well this response is tempting me even more maybe worse case i Ebay my 1080TI this is the beasty i am gazing at. 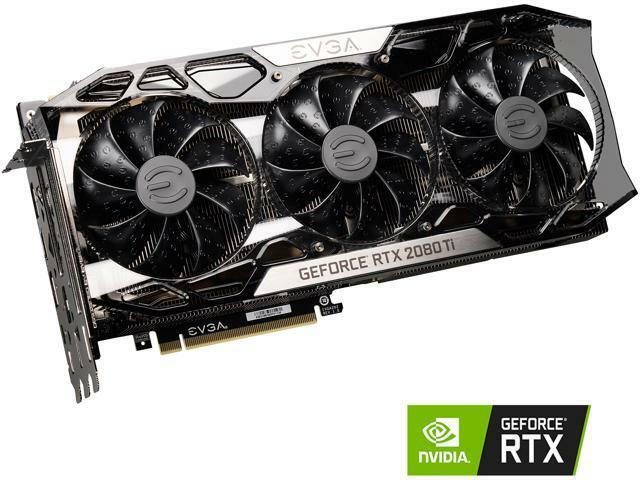 Buy EVGA GeForce RTX 2080 Ti FTW3 ULTRA GAMING, 11G-P4-2487-KR, 11GB GDDR6, iCX2 & RGB LED with fast shipping and top-rated customer service.Once you know, you Newegg! it is a though decision for sure one that would make easy i could find that card a a local shop try it and return if my expectation are not met. As a fellow ED enthusiast just curious where can I get more info on these tweaks? Just keep in mind with pci-X 4.0 or the skip to 5.0 if you can hold off til Fall/winter may see new gpus. Interesting but, that would be a greater pc upgrade as would involve mobo and gpu potentially no? Unfortunately yeah. but new Gpus should still have pci-x backward compatability. But with you having a threadripper likely a costly upgrade. Did the newer threadripper series use a new socket? Awesome so Threadripper socket is like the Am4 supported for another year min?